No fuss. No muss. 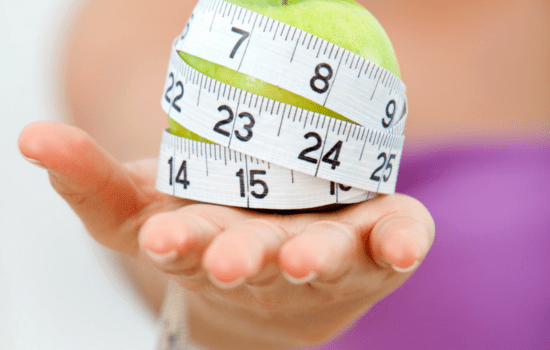 Just 5 Tips and 5 Action Steps to help you Ditch the Diet & transform your body…. The Diet Break Up Sisterhood is for women who are tired of fad diets, detoxes and cleanses that just leave you frustrated and unmotivated. This group is for you if you want to be educated on nutrition that’s right for YOU and your body to achieve optimal health. If you have the desire to pursue change, but want a more personal approach, than this option is for you. As a Women’s Wellness Coach, I am passionate about what I do. I want to help you design a personalized program, featuring all of the tools and encouragement you need to radically expand your ability to sustain a changes that will last a lifetime. Learn more about how you can work with me to lose weight, ditch the sugar, and become the healthiest version of yourself. 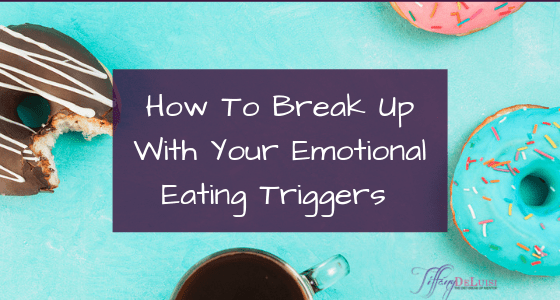 I created this podcast to help you break up with dieting and put the emphasis back on health. 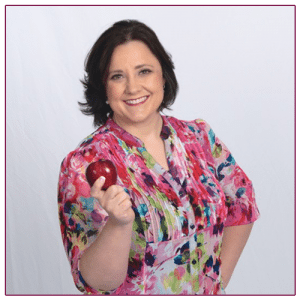 I interview other experts in the health and wellness profession to give you the best information on how to be the healthiest version of you. I’ve been where you are. I’ve counted calories (and points), I’ve measured my food and drank my meals. I’ve worked for hours on end and that only lead me to hate exercise. I know what it’s like to feel like I’ve tried every fad diet out there and not seeing the results I was hoping (and praying) for. I believe that health isn’t defined by the number on the scale or the size of our jeans. There’s so much more to health than that. There’s also more than one way to lose weight, in a healthy way, that doesn’t include deprivation and feeling like we’d rather eat dirt than continue another day on another dreadful diet. 95% of diets fail! Stop going round and round in circles with dieting when it’s only causing more harm than good. Rediscover the joy of eating. Learn to honor our hunger and fullness cues and trust yourself around food again. Have long-term, sustainable lifestyle habits without deprivation. Put your dieting days behind you. 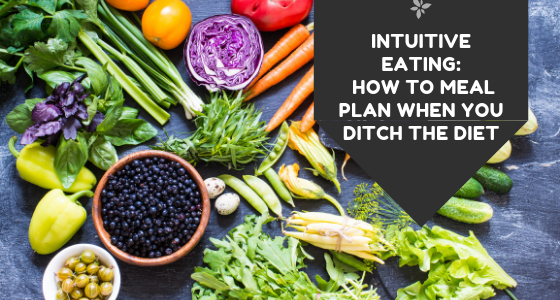 INTUITIVE EATING WILL NOT ONLY CHANGE YOUR RELATIONSHIP WITH FOOD, IT WILL CHANGE YOUR LIFE! Stop believing the lies (SERIOUSLY! JUST STOP!) and let’s tackle this monster TOGETHER! "Before I started the diet break-up program, I had tried many different diets and exercise programs that I used to lose weight but the moment that I went off the diet and quit the exercise program, I gained all of the weight back. 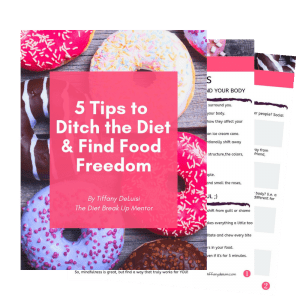 Tiffany's approach to dieting and exercise was completely different than any other program I had tried which is exactly what I needed. 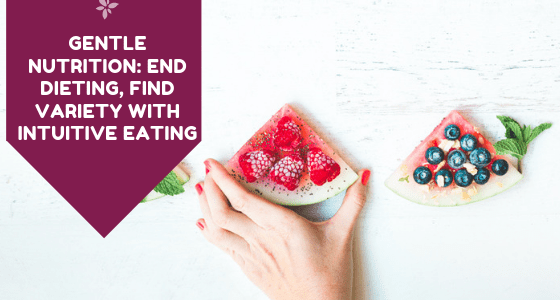 Through this program, I took a whole new approach to dieting because it wasn't the typical diet that I was used to which was cutting out all the junk food and limiting my calories. 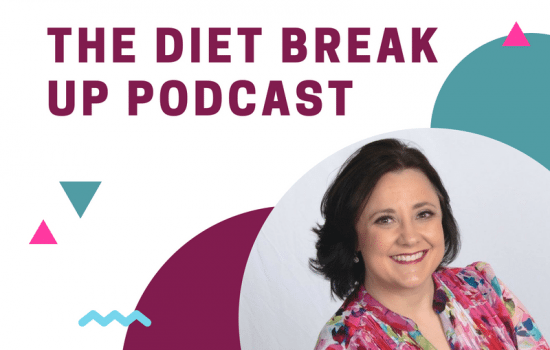 The diet break-up program helped me to break out of my traditional diet mentality and start making healthy choices which turned into a lifestyle change instead of a temporary diet. Tiffany was extremely supportive every step of the way through the program by providing an abundance of information and resources, coaching me through every challenge and victory, answering all of my questions, and keeping me accountable to the goals I set. Through Tiffany's coaching and the diet break-up program, I was able to not only reach my goals but to make healthy changes that will last a lifetime"
"Before I started working with Tiffany, I was not in a good place. I was feeling depressed and didn’t feel good physically or emotionally. I’ve learned a lot from Tiffany since working with her. I’ve learned about nutrition, but also the mental focus I needed to have to make a shift. Working with Tiffany has helped me with my self worth and feel better about myself and my body. Her 90 Day Private Coaching Program was great! The weekly coaching calls were an important part of my success. 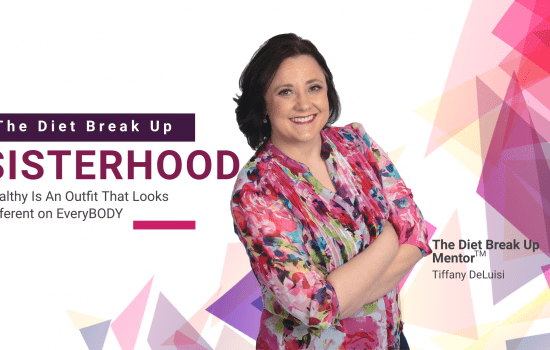 Tiffany would not only ask how things were going on the program, but about me personally. She has a personal approach that showed that she really did care about how I was feeling and helping me along my journey. She really helped me get to the bottom of what I needed to change to make progress and how I could make that happen. 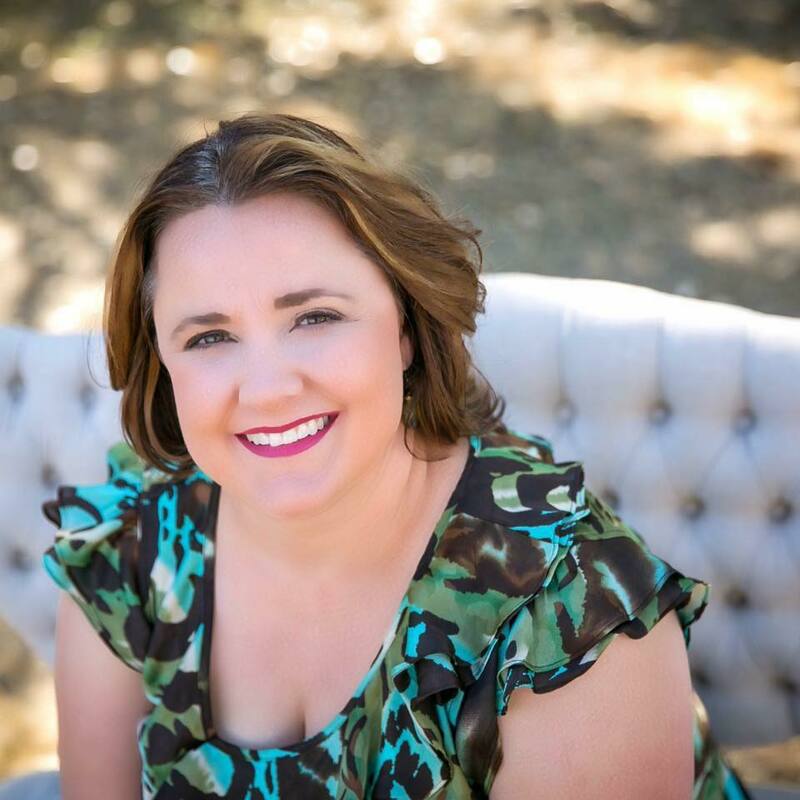 I highly recommend working with Tiffany as a coach because you will learn what things YOU need to make changes in your health, but also have coaching from Tiffany who helps you help yourself. Tiffany is awesome!"